The perfect companion to your love of supporting local beer. Member perks and discounts all year long! Full details in the description below. Enthusiast Memberships will be available now for only $50 per year! Enthusiast Membership Card which gets you discounts at various breweries and Allied Member retailers. Your choice of either a LABG Men’s or Women’s T-Shirt or Women’s Tank Top. Save Money! Over 25 participating breweries and more to come! 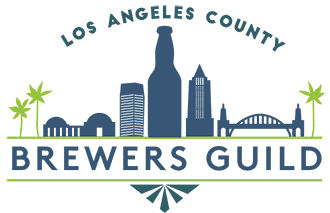 $1 off First Pint, 15% off Merch (excludes beer-to-go), 10% off growlers and crowlers, discounts on member programs at REV Brewing Co.
On behalf of the L.A.  Brewers Guild, we hope you’ll consider joining us in our quest to elevate craft beer in L.A.!